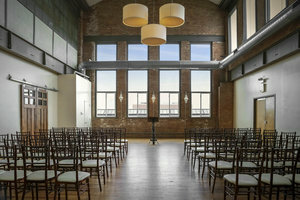 This 4,500 sq ft near West Side is a unique event space perfect for creative Product Launches and Private Events. 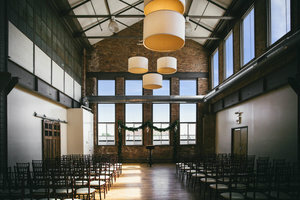 With 13-foot timber ceilings, picturesque skyline views, and an open concept floor plan, this space provides the unique opportunity to transform our industrial timber loft into their personalized venue space. 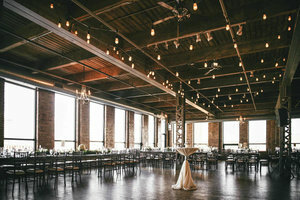 Sunlight fills the space during the day for a warm and welcoming ceremony, and the twinkle of the city’s lights at night are the perfect urban backdrop for dinner and dancing. 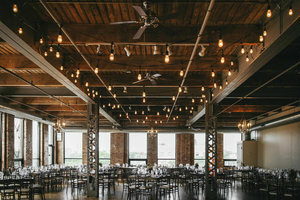 The space is in a great located and is a one-of-a-kind opportunity for brands and organizations to host impressive private events.